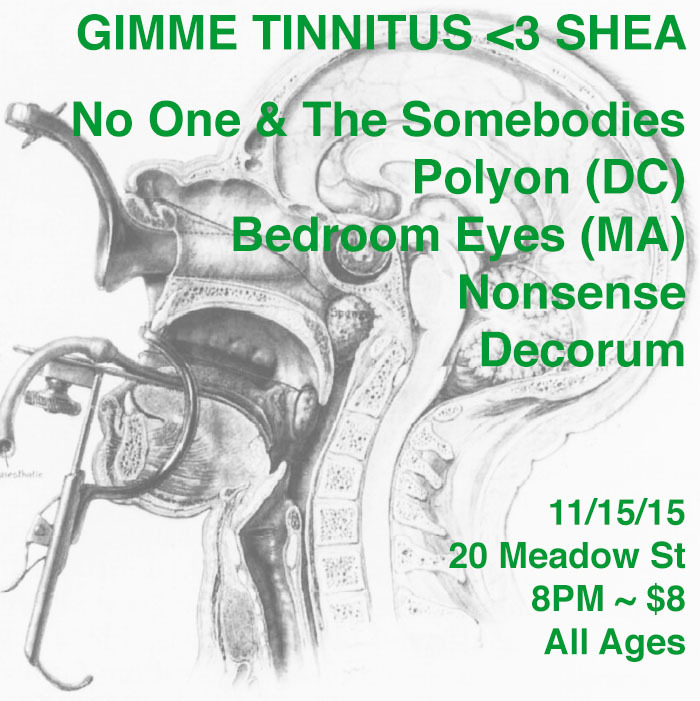 GIMME TINNITUS presents a GT <3 Shea Stadium show! So, Sodium Beast has no streamable media on the internet. Here is one of their many logos. 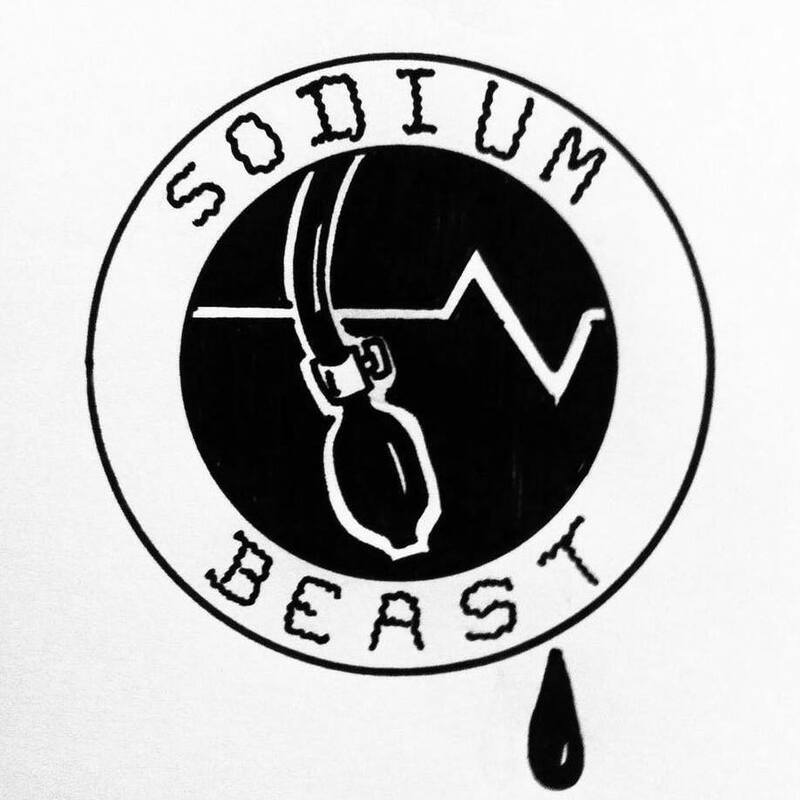 UPDATE: Unfortunately, Sodium Beast had to cancel. Sadness. UPDATE UPDATE: Decorum is playing!